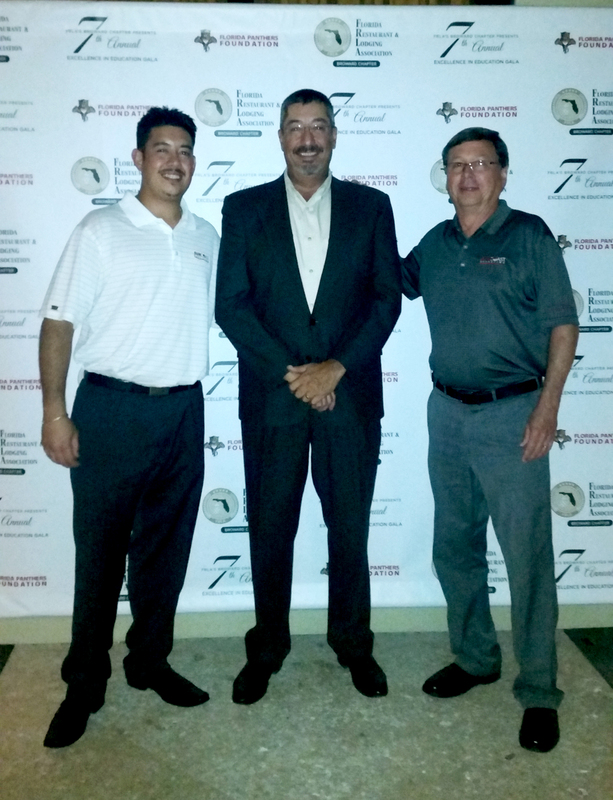 Suncoast was a proud sponsor of the association’s event last week! 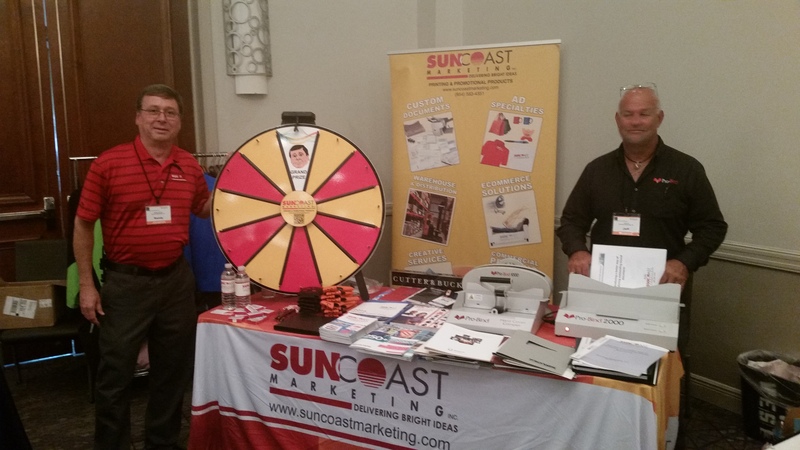 Randy with his “Euby” wheel and Jeff Kohn representing Probind at the Suncoast table! Randy “Euby” Eubanks, was selected as the Season Ticket Holder Judge for the Dolphins Cheerleader tryouts!! Randy’s Trip to the Islands! Randy “Euby” Eubanks and Luis, Export Manager, just returned from their annual sales trip supporting Suncoast’s clients in the ABC islands. 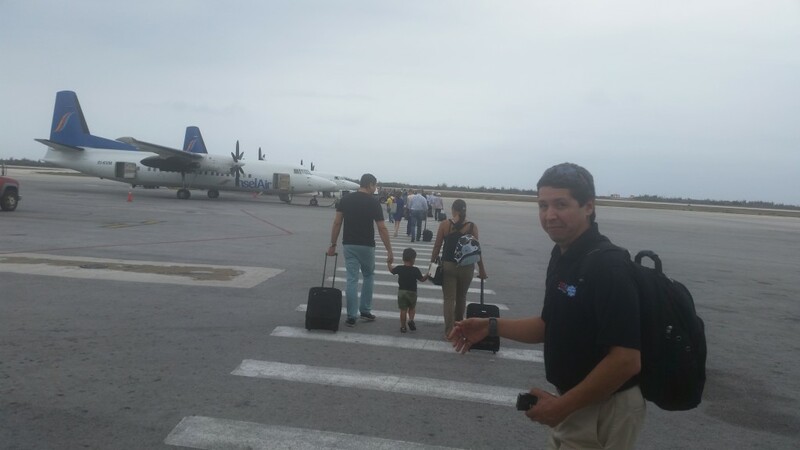 After many years of serving the islands, the trip is a wonderful change of venue, but provides a very fast schedule with the week split between the two islands Aruba and Curacao, sometimes more, and jam-packed with appointments. 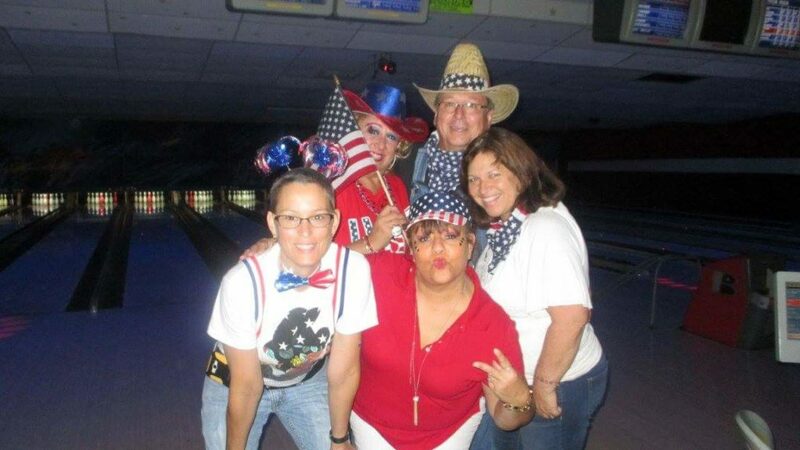 After a full week of calls, it was great to get back home and back in the Suncoast office this week. Randy and Luis traveling to the next meeting! 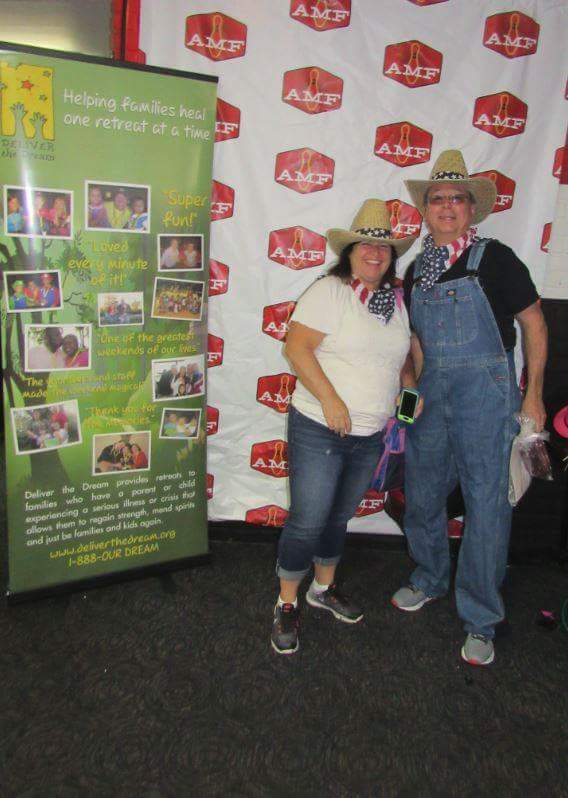 For more photos from Randy’s island travel, visit our Facebook page! 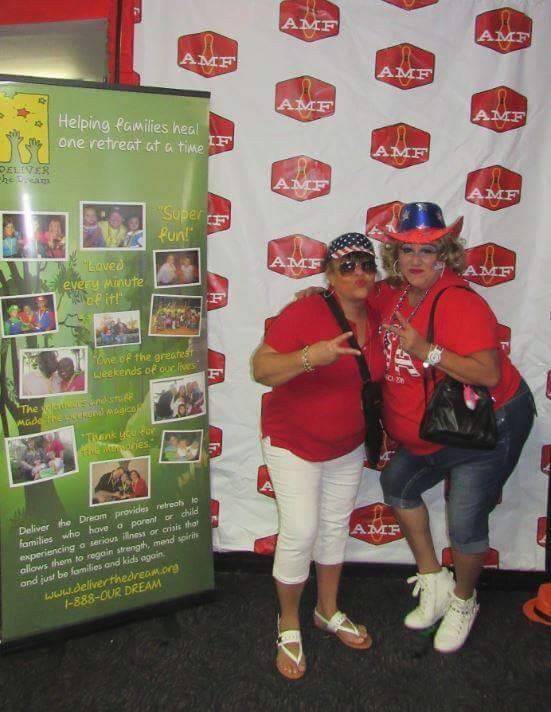 LIKE and SHARE our page to show your support! … After his week of island travel, Euby was not done with his hectic schedule as he received a call from the Dolphins that he had been selected as the Season Ticket Representative Judge for the Dolphins Cheerleader Tryouts!